I know we are fazing economic disease bet we cannot forsake awasev. 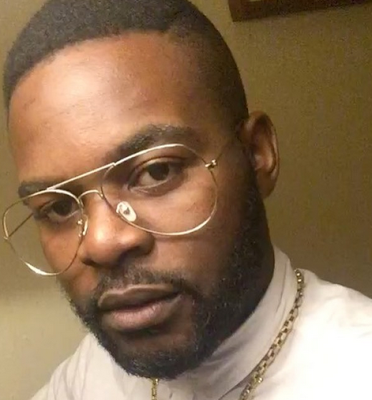 My name is Falz The Bahd Guy and I shoose toe #LiveOrijinal. What about you?